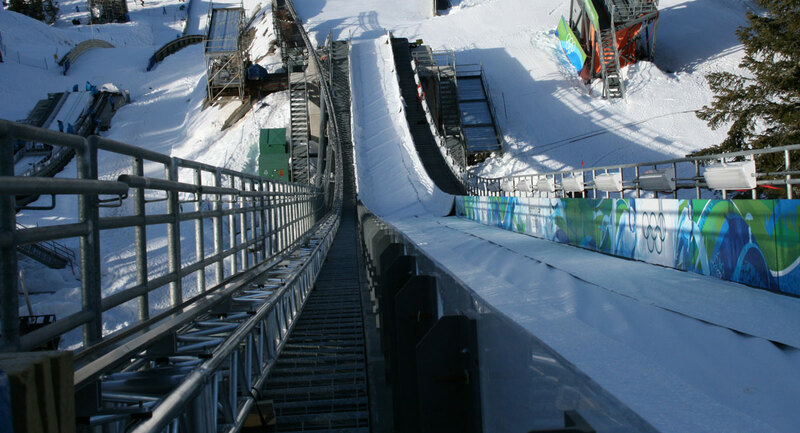 Riggit provided their technical support and extensive knowledge of event production and design to help transform the Olympic dream into a successful reality. 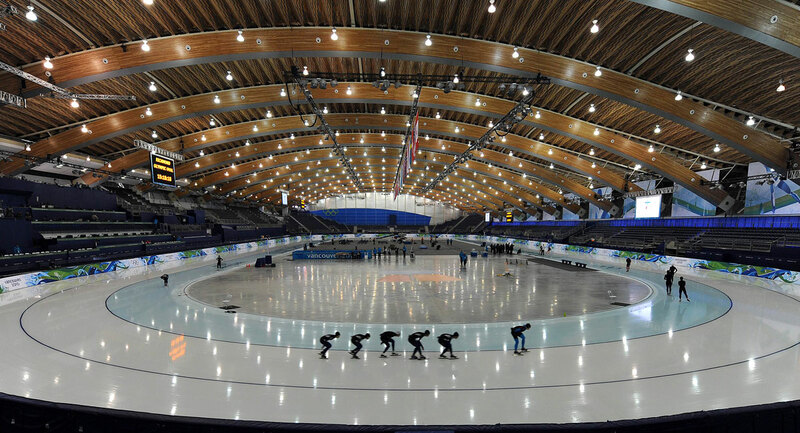 We were the venue consultant for the International Olympic Committee during the review process before Vancouver became an official Olympic Venue. When the Olympic Logo launch took place at GM place, Riggit Services was an integral part of the production team. 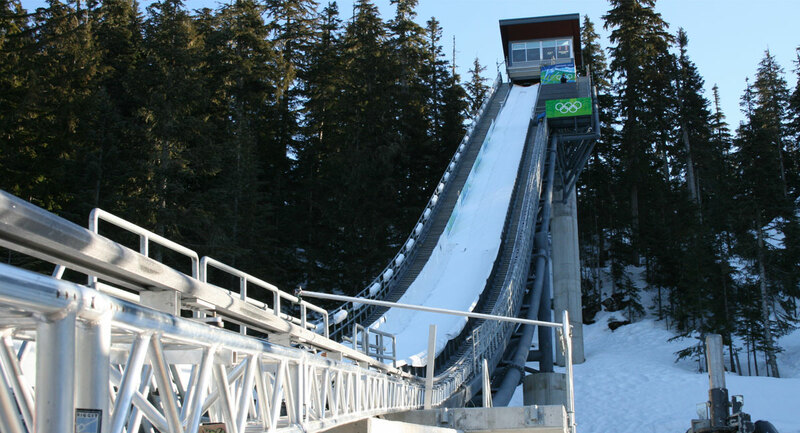 Throughout the process of planning, designing and producing the 2010 Olympic and Paralympic Games Riggit acted as the venue and rigging consultant to VANOC and designed and installed the rigging for numerous venues. 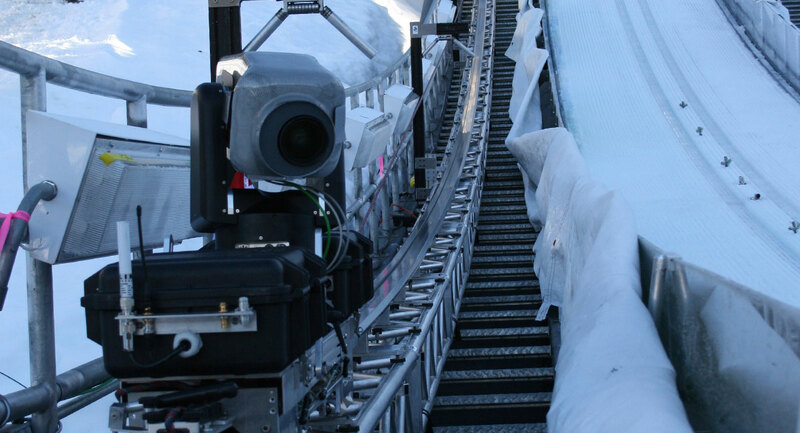 Riggit Services provided rigging design, installation and crewing services for many of the World Cup test events held in 2008 and 2009. 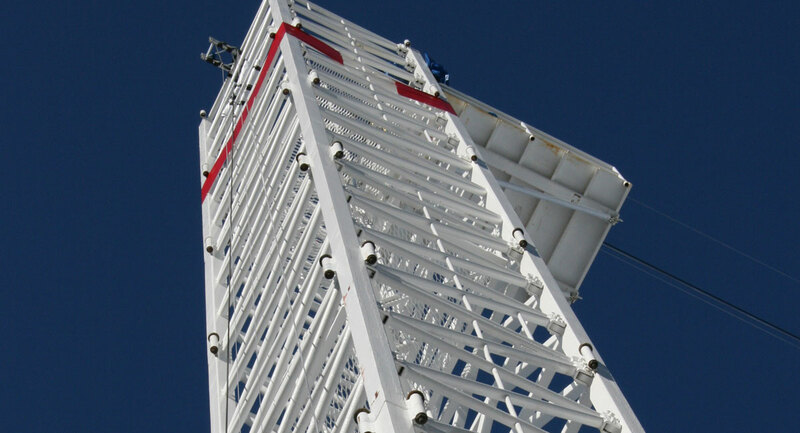 During the 2010 Olympics and Paralympic Games and for the months of preparation leading up to the Games, Riggit was pleased to provide more than 17,753 worked hours on over 1800 individual calls. Riggit Services provided technical, lighting, rigging, crewing and production services for NBC, CTV, Bell Canada, David Atkins Enterprises and Productions, the Vancouver Organizing Committee for the 2010 Olympic and Paralympic Games (VANOC), General Electric Plaza, Acer, Heineken, Alberta House, The Four Aboriginal Host Nations, O-Zone Saskatchewan, Quebec Pavilion, Samsung, The Richmond Oval, Thunderbird Arena, Pacific Coliseum, Canada Hockey Place, Whistler Olympic Park, Whistler Sliding Centre, Hillcrest Curling Centre, Main Media Centre, International Broadcast Centre, IBC Plaza Cauldron and BC Place.